I love this print from Because It's Awesome. It was originally done for the Japanese relief efforts last year, but after discovering it on Pinterest this week I really want it. 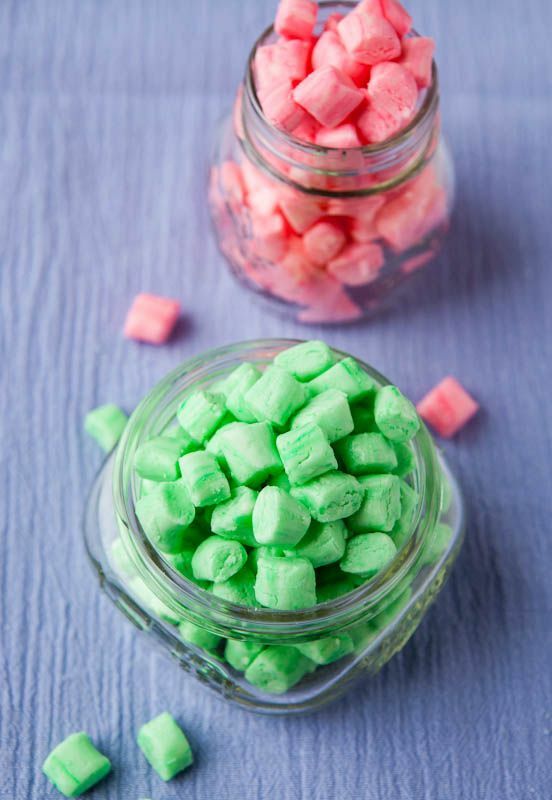 These old fashioned butter mints look absolutely lovely. Plus I love goodies without the baking. I'm totally obsessed Steotch, they do the coolest cross stitch I have ever seen. This one in particular makes me very happy. Be careful though, some of their designs are NSFW. 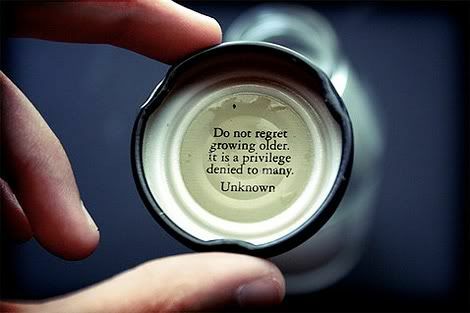 I love this image. 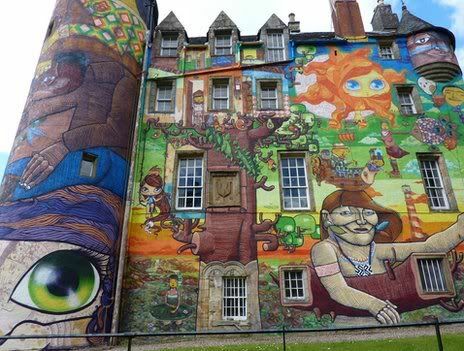 This graffiti on Kelburn Castle is absolutely amazing, it looks like it will be getting removed soon to protect the original stone though (they added a later of concrete for the artist to work on) so if you are in Scotland go see it while you can. You can check out a news story on it here. Jen at A Little Bird Told Me spoke about a comment she received about being too old to wear disco pants and questioned if you can become too old to blog. RebelRousHer moved to her blog to wordpress with a lovely new layout and an amazing first outfit, I love that dress. SillyGrrl posted about what a general day is like when you work as a web designer from home. 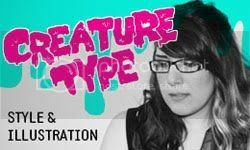 Rachele at The Nearsighted Owl posted about the word fat and her attempts to embrace it and use it without negative connotations. I love the idea of using a natural deodorant but so many store bought ones are disappointing. I'd love to try this recipe, plus it sounds like it would smell lovely. 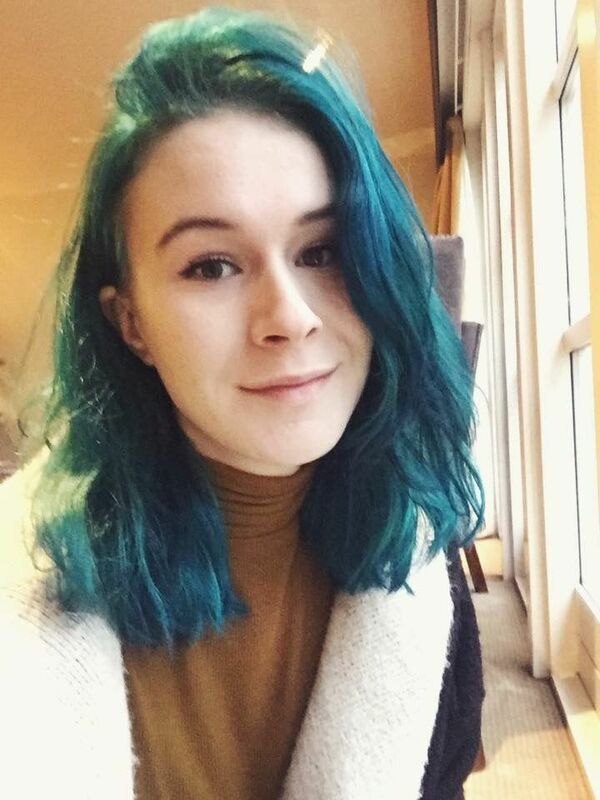 Breanne at Flattery posted about her style evolution and got me thinking about doing one of my own (I suspect it would be far more embarrassing that hers was though). Butter mints? Yes! I love those babies, so I will definitely be checking that out. And that castle grafitti is amazing. I understand why they want to protect the original masonry. But it's so beautiful and vibrant, that's a shame! I love the eye on the turret! 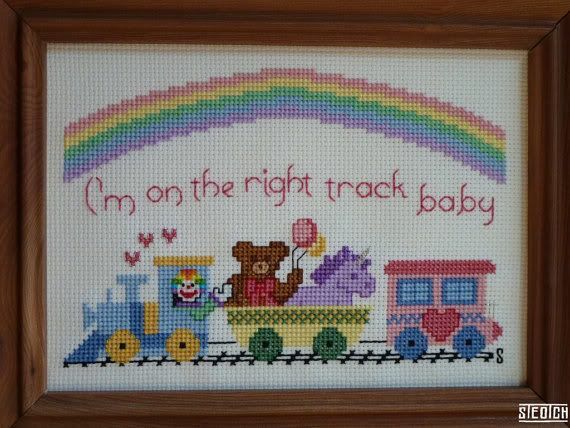 That cross-stitch is adorable. I used to have one that was similar - goodness, do I wish I would have held onto it. Butter mints...oh yeah! Haven't had those yummy little things in ages! 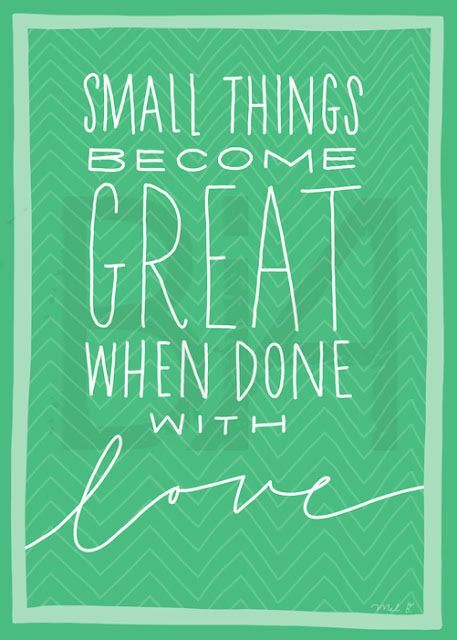 Love love love this post. So many pretty things!